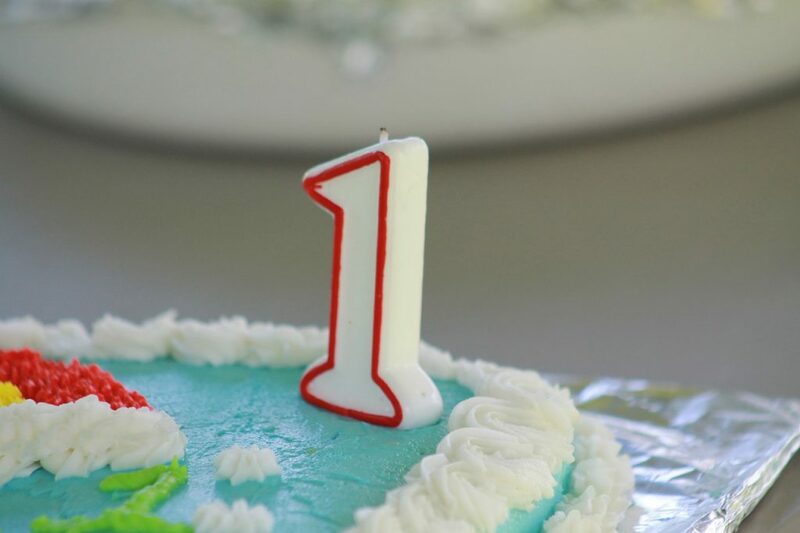 According to the latest statistics from the U.S. Small Business Administration (SBA), 21.5% of new businesses failed within the first year. 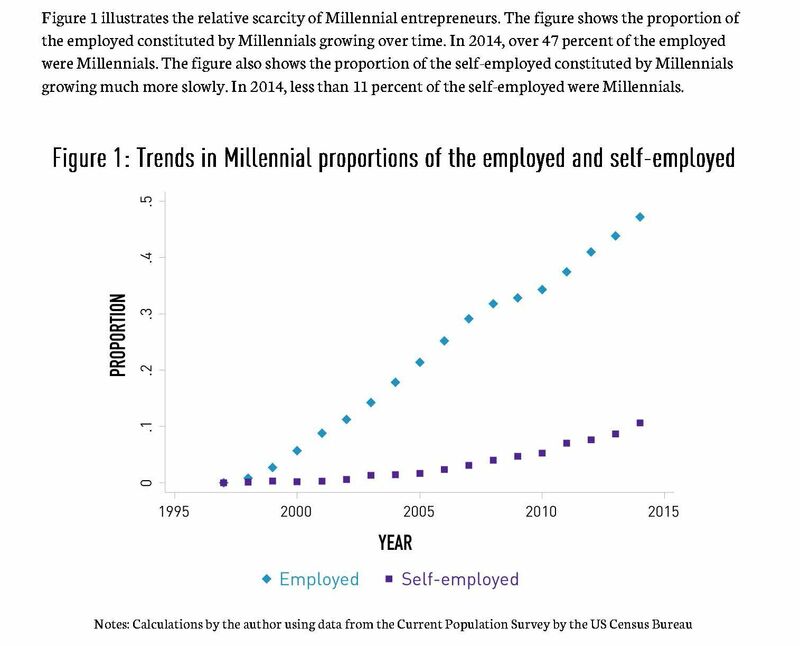 In addition, the SBA found that entrepreneurship among Millennials is lower than compared to previous generations with less than 2% of Millennials reporting self-employment, compared to 7.6% for Generation X and 8.3% for Baby Boomers; with entrepreneurship growing much more slowly for Millennials as see in the figure below. 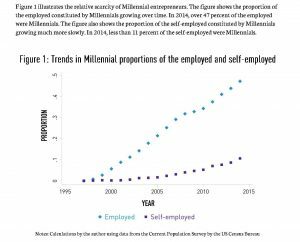 As Business Rewritten celebrates its official one-year anniversary this September, we are humbled to be a part of the outliers in these SBA statistics. Taking the plunge to start my own marketing firm at the age of 33 conjured up a number of fears and anxieties, but also ignited a flame of passion and determination to build something of my own.